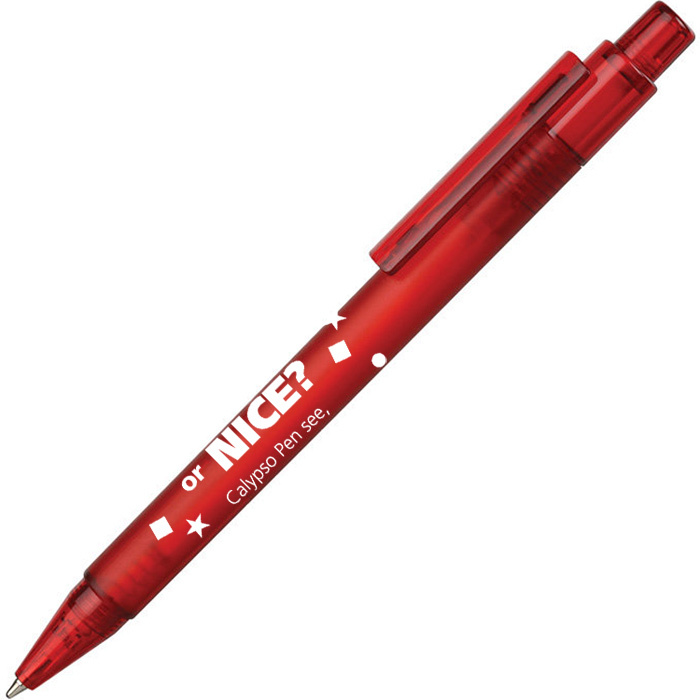 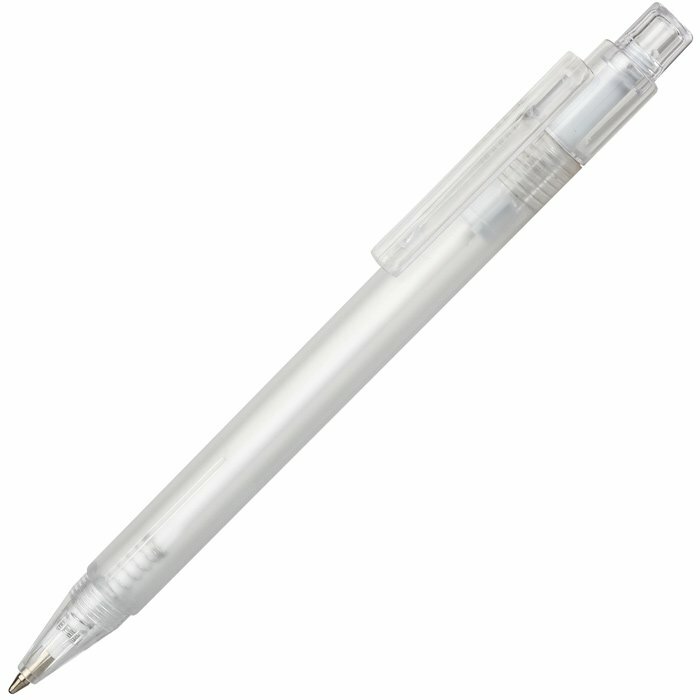 Cost-effective translucent ballpen that offers a great print area! Add your logo to one of the fresh translucent colours for a great advertising impact! Price includes a 1 colour print in 1 position to the barrel. Print area: 45 x 22mm.